It’s inevitable that’ I’ll miss some records when it comes to reviewing them… and July was no exception. 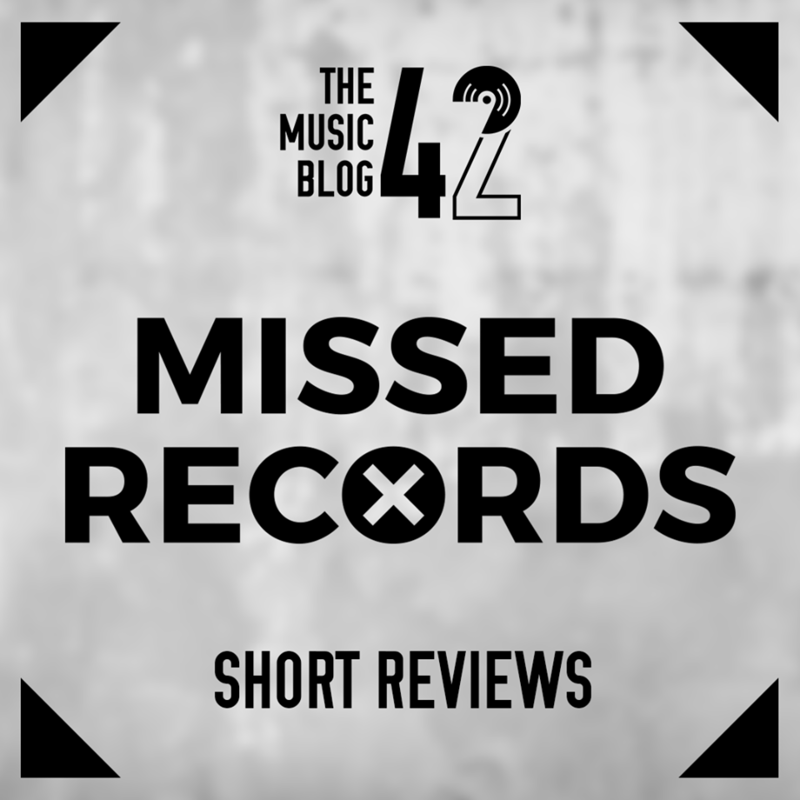 A new feature to The Music Blog 42, I will do short reviews of the records I’ve missed every month. One of the most anticipated records of 2017, Lana Del Rey is one of the biggest names in music, and she proves it with her great fourth record Lust For Life, which is arguably her best work to date. Admittedly in places, Lust For Life does flatline, however, there are some great individual tracks, notably the title track Lust For Life featuring The Weeknd, and Coachella – Woodstock In My Mind. I wasn’t a big fan of Lana before, but after listening to this multiple times, I’m starting to appreciate her music a lot more. Best Track: Lust For Life ft. The Weeknd. In my opinion, a real disappointment. There’s no questioning Dizzee’s incredible talent, he was after all the artist that brought grime to a mainstream audience with 2003’s Boy In Da Corner still as relevant as ever. The singles released from Raskit were very very good, Wot U Gonna Do? is easily one of the best grime tracks released in the past year. However, the record has a whole doesn’t have the WOW factor that artists like Skepta, Kano and Stormzy, even J HUS, have had with their records over the year. A big let down from one of grime’s big names. Best Track: Wot U Gonna Do? Jay Z is back after five years since the release of his last record Magna Carta…Holy Grail, a real big disappointment. But he’s back, with a moderately decent record 4:44, his thirteenth of an illustrious career. 4:44 is without a doubt his most personal work to date, hinting at his rumoured infidelity which inspired his wife Beyonce’s outstanding Lemonade released last year. As a whole, Jay Z’s record isn’t groundbreaking or memorable, but it’s good to have him back making music. A new name on the UK dance music scene, Mura Masa released his debut record in July. I personally liked it, though in places it’s just not good. He has, however, got a great list of collaborators on his debut, notably Christine and The Queens, Damon Albarn and Desiigner. The latter stars on the best track from Mura Masa, All Around The World. A very patchy debut, but definitely a name to watch in the future. All of these records are available to stream on all major streaming services. Remember to follow The Music Blog 42 on Facebook, Twitter and Instagram! All links below!